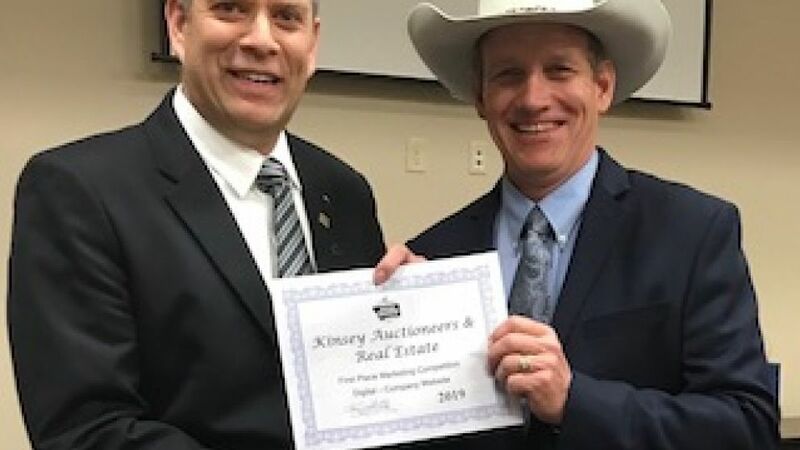 A panel of 5 judges from all walks of life including the President of the National Auctioneers association judged this competition. Some of our comments on the judges score cards were "Best of show" , "Outstanding" and "Excellent". What does this mean to you? 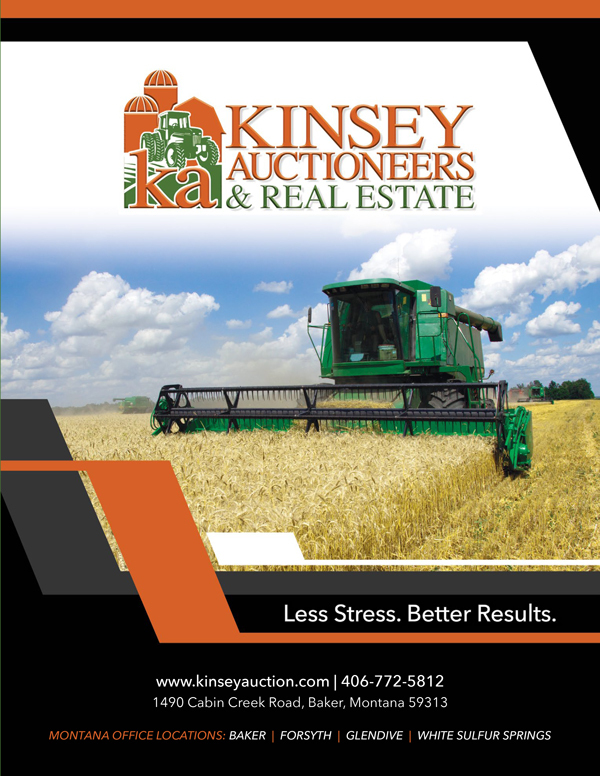 Marketing is top priorty for Kinsey Auctioneers & Real Estate LLC . We strive to do our very best for our seller. 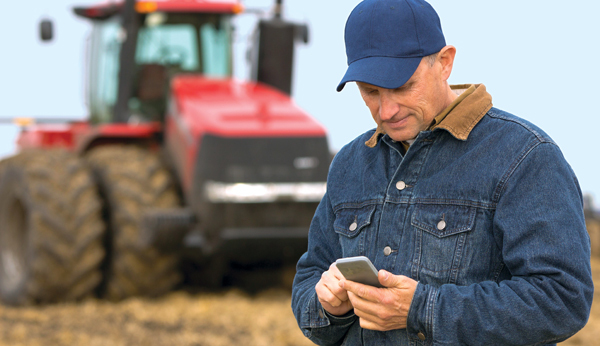 If you are selling a $200,000 combine or a $10 million dollar ranch we go above and beyone to make sure the sale of your assets are a success. We pay close attention to detail so that we catch every potential buyer's attention in our marketing program.